 Scott Young, DDS Contents Sara B.
Sara was suffering with multiple TMJ symptoms, including popping and clicking in her jaw joints as well as pressure and discomfort in her ears. Neuromuscular dentistry was used to measure the jaw misalignment and design a solution, which took six months. TENS was used to help relax jaw muscles while an orthotic helped her jaw stay in a comfortable resting position. 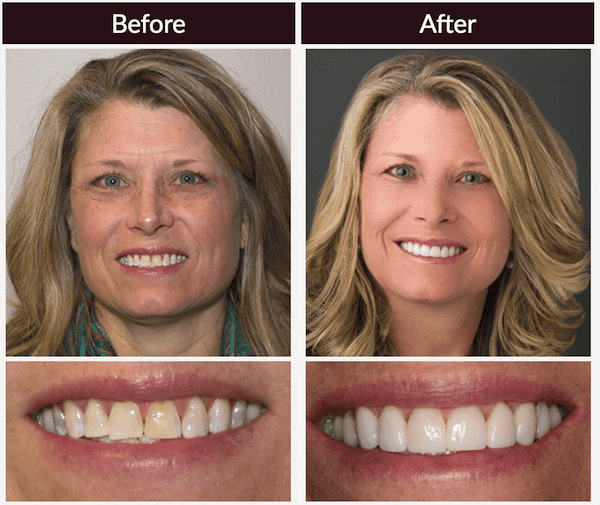 Once the jaw position was optimized, full mouth porcelain restorations were used to help her jaw maintain the optimal position. Sedation dentistry helped make the restoration process more comfortable. She also received a night guard to protect restorations from clenching and grinding at night.